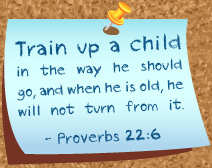 Windsor Christian Preschool provides a quality preschool education that desires to create lifelong learners. Through positive reinforcement, we strive to instill the value for the joy of learning and love for living within your child. Most importantly, we want to develop in each child an understanding of God the Father, and Jesus, His Son through the use of Bible stories, songs, verses, and prayer in daily activities. To create lifelong learners, Windsor Christian Preschool encourages an enthusiasm for learning and a sense of accomplishment in mastering preparative skills for school. Windsor Christian Preschool encourages participation in group activities and getting along with others in all daily interactions. Our loving and caring faculty creates a safe and nurturing environment designed specifically for the needs of the young child. 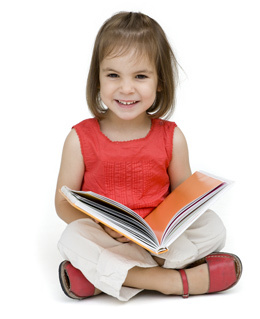 Our preschool program uses activities that develop large and small muscle coordination.